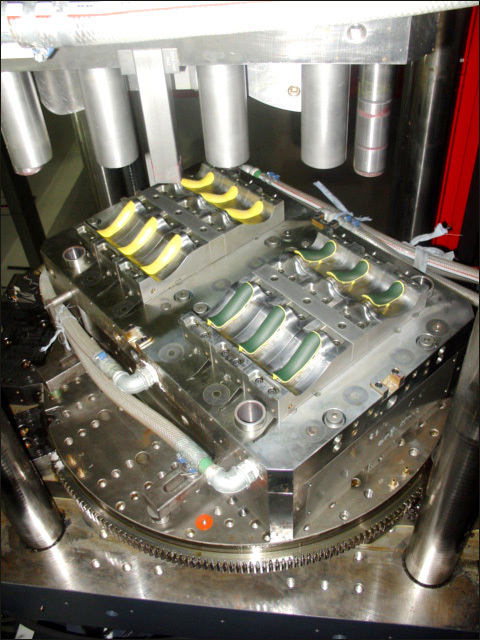 Zhenyang mold have experience in doing molds for two color parts. 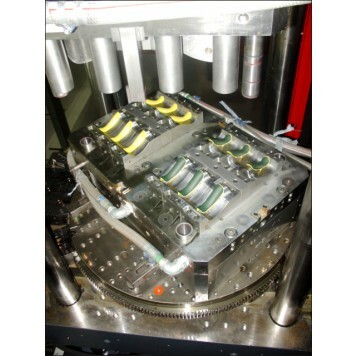 We can do double injection mold, over moulds. Pls kindly send your inquiry for this product.